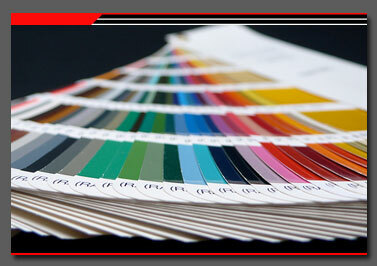 At Retro-LEDs we offer a broad selection of standard powder-coated RAL finishes to help match existing products or even blend custom finishes per request. Another durable finish technique is HVLP; a painting process using either urethane or tinted lacquer to obtain a smooth and glossy outer appearance. The flexibility of either process allows our customers to deliver truly one-off solutions or merely extend existing product families. For environments where aluminum needs protection from oxidation and impact, Type II & III anodizing finishes are also available. • Do you mix custom colors? • Need a match to an existing RAL number? • Can urethane be applied to all materials? Would you like something special or are you using an existing RAL number? Just ask.